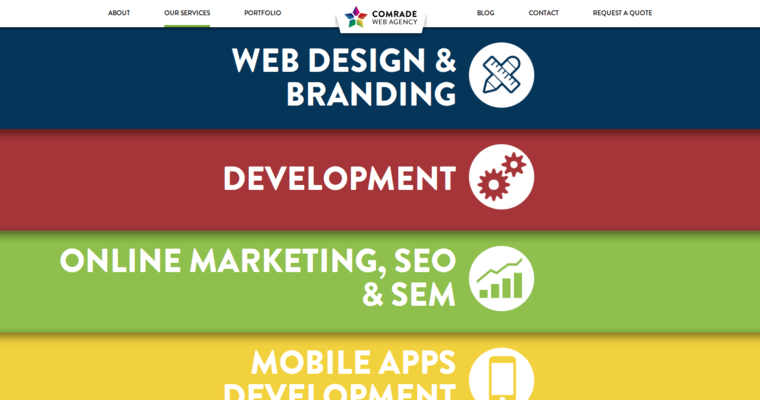 Comrade Web offers a host of services for those looking to ramp out their inbound marketing. From designing a website to helping companies move forward to the mobile era, there are plenty of services offered to improve digital presence and brand image. 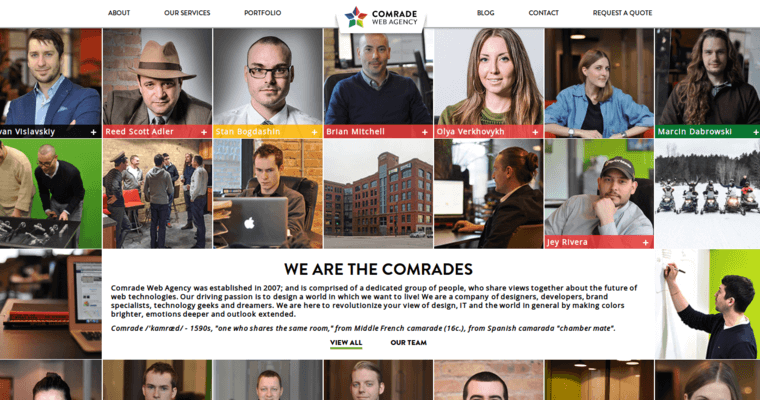 Comrade Web will work with each company in order to uncover their individual needs, and come with a plan to best achieve them. 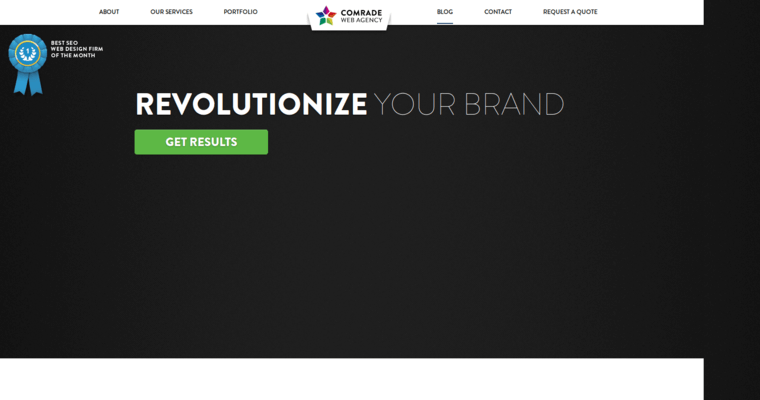 Then, they work on building the websites to the satisfaction of each company. Once all of that has been completed they will then work to promote and market the company and their new website. These are all great services, and can help businesses to grow and improve their web presence.